Moda Fabrics is no stranger to lending a hand to charitable foundations. In the past, profits from Moda president Mark Dunn’s Howard Marcus“Collections for a Cause” fabric lines have benefitted numerous charitable organizations. So a partnership with the folks at the Fat Quarter Shop seemed like a natural fit. Moda and the Fat Quarter Shop decided to match up to $10,000 in donations from a quilt-along that benefits the Make-a-Wish Foundation. But neither the Fat Quarter Shop’s owner Kimberly Jolly nor Mark Dunn knew just how appropriate their partnership really was. The choice to use Wishes came as a pleasant surprise to Sweetwater’s designers Karla Eisenach, Susan Kendrick, and Lisa Burnett. “We didn’t know about it, but were very excited and shocked—in a good way,” says Susan. Unbeknownst to either the Fat Quarter Shop or Moda, this mother-and-daughters design team had first-hand experience with the Make-a-Wish Foundation. “In 2005, when my son was two, he was diagnosed with leukemia and was granted a Make-a-Wish trip to Disneyworld, so we went with the Foundation,” says Susan. Today, her son is in complete remission—when we spoke, he’d just gotten a clean bill of health during his annual check-up. “We feel so blessed,” says Susan. 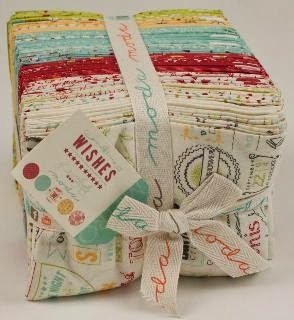 The Wishes Quilt Along is a little different than typical Block of the Month projects. 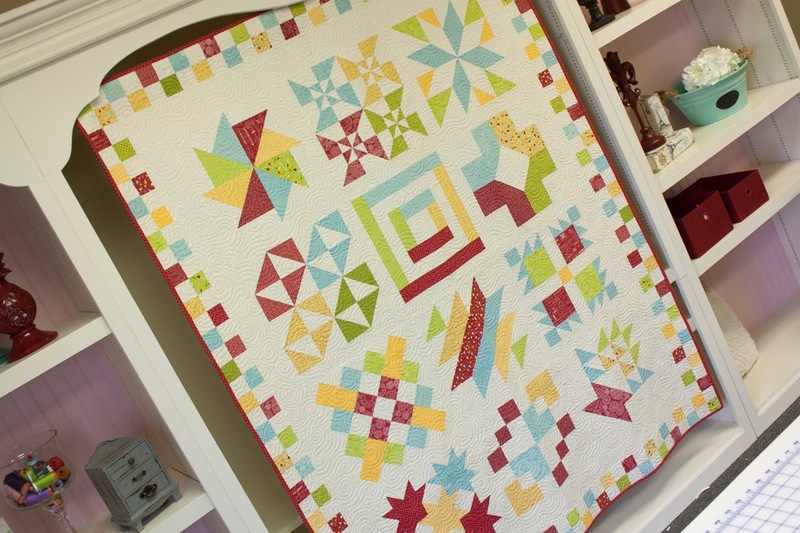 Quilters purchase the quilt kit at the start, rather than receiving monthly shipments. Each month a new video is posted describing that month’s block and how to make it. 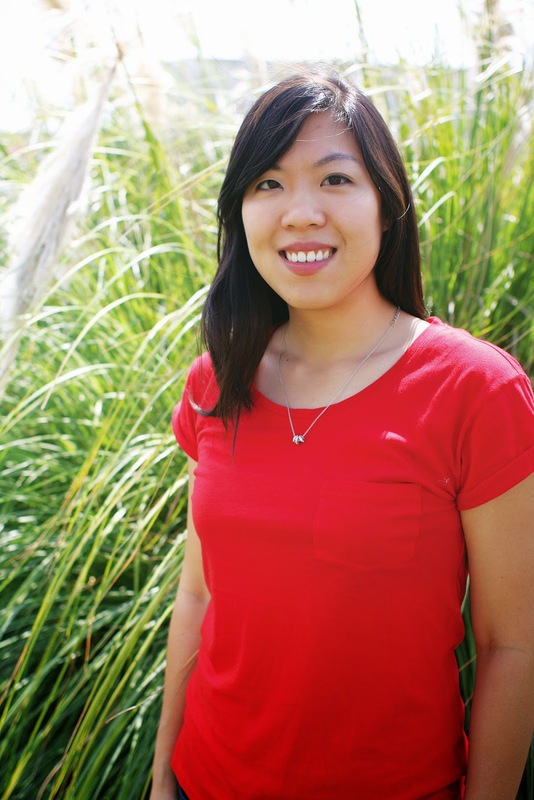 “We’re encouraging all our viewers to donate as much as they wish for the use of the pattern,” says Kimberly. “Then with Moda, we’ll match the donations up to $10,000 to Make-a-Wish chapters in Texas, but quilters can choose any chapter in the U.S. or internationally to make their donations, so they’ll have an impact in their hometowns.” At the end of the year, the quilt Kimberly makes in the videos will be auctioned off, with all proceeds also going to Make A Wish. There’s already been lots of interest and there’s still plenty of time to join the fun. 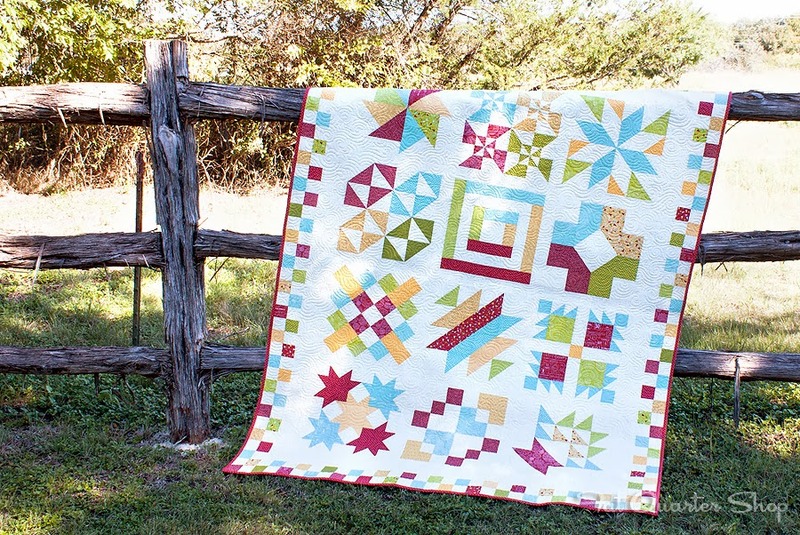 “We’ve heard about groups of ladies who plan to do the Quilt Along together, and we’ve loved hearing stories from quilters who have a connection to Make-a-Wish,” says Jocelyn, who notes you can see completed blocks at this Flickr group. For more information on the Wishes Quilt Along, including links to videos, visit this page. For Wishes Quilt Along donations, visit this page. Thanks also to Aurifil, an additional sponsor of the Wishes Quilt Along. We’ve had very sick kids twice & it’s extremely scary. One was 6 at the time– he’s 33 now, another was 16 & that one’s cancer is gone 13 yrs now. Not sure if Make a Wish was in existence then- we’re so blessed our 3 sons are healthy –that’s what matters. The stories we hear of sick kids getting a wished-for trip are such blessings, too! And MODA people are always so generous!